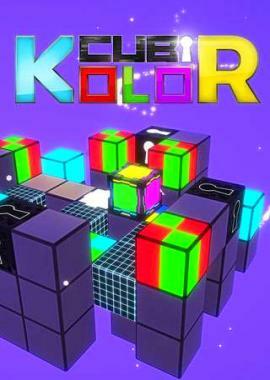 Immerse yourself in the world of Cubikolor! 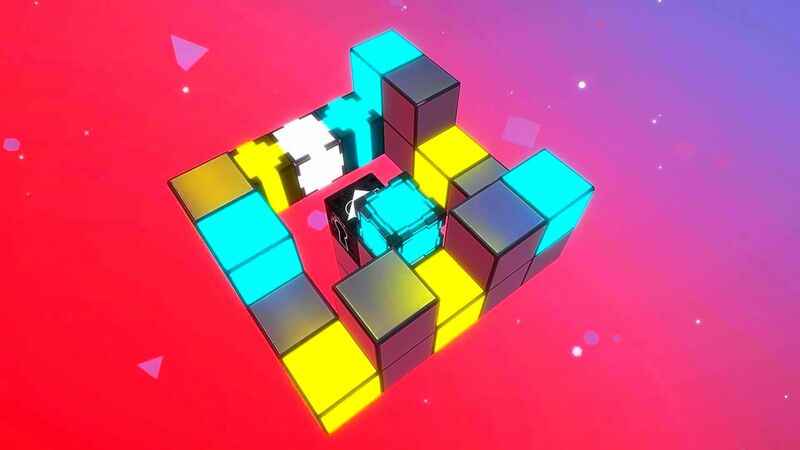 Move your Kube by matching the kolors of the sides and the platform to complete each level. 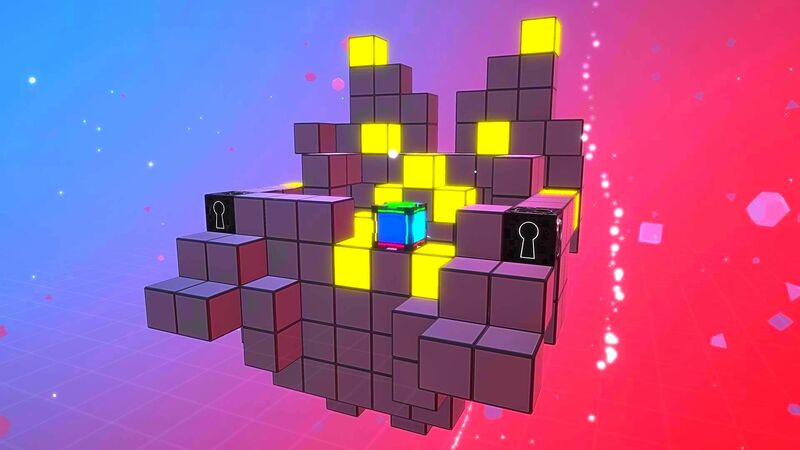 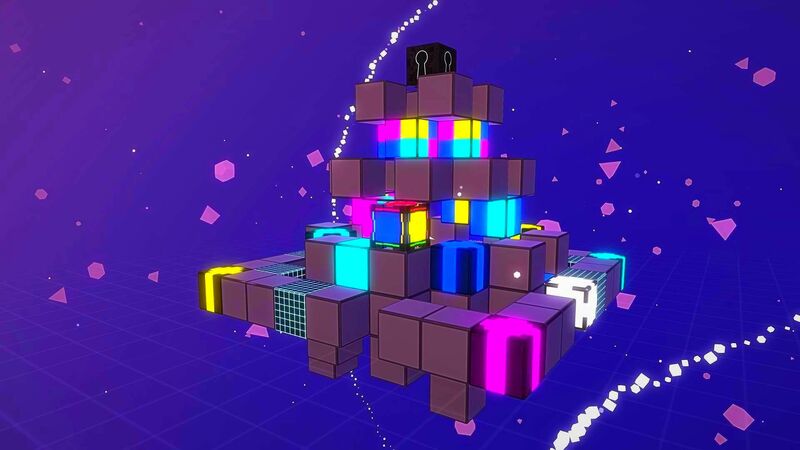 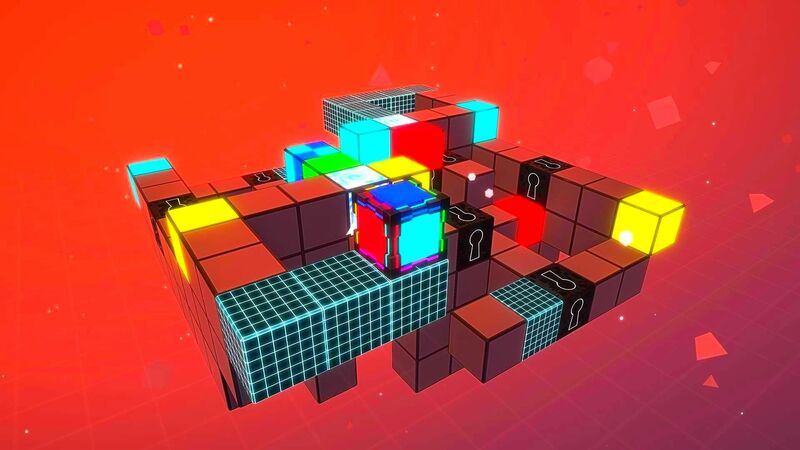 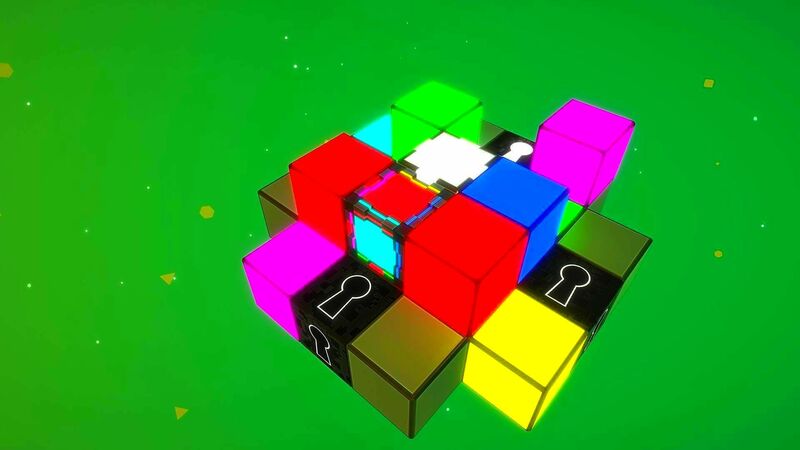 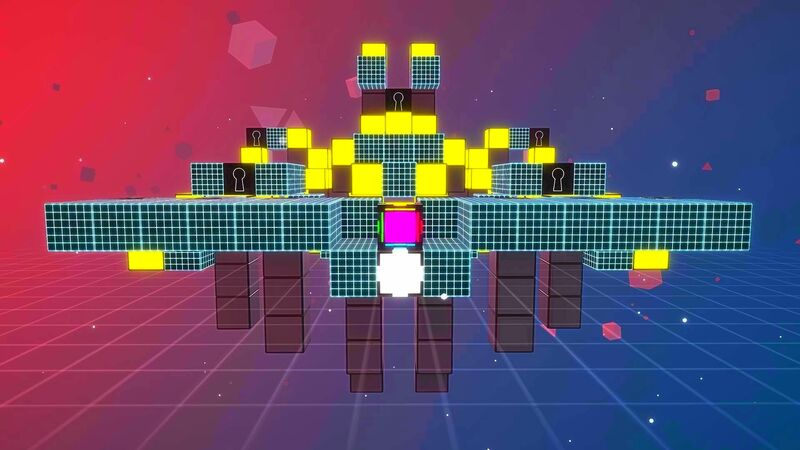 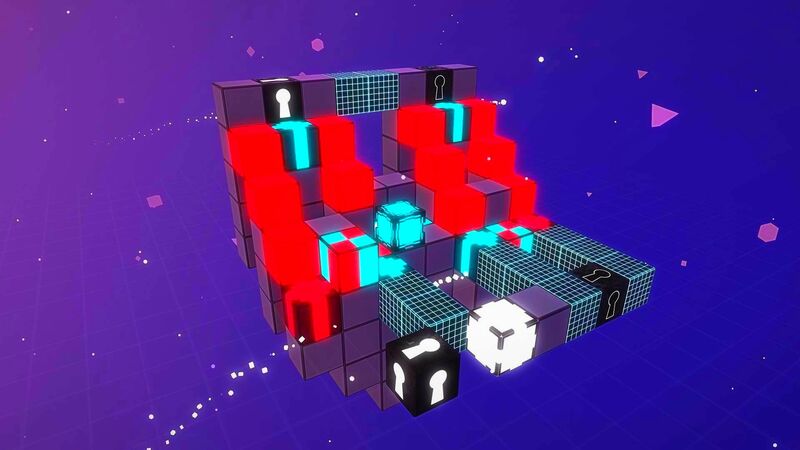 Outsmart the System and use its traps to your advantage: Booby-trapped Kubes, multikolored Kubes and many more await you in this next-gen puzzle game.